It is a common myth that if one has to gain weight or if one is overweight or obese then he is likely to be a non vegetarian. 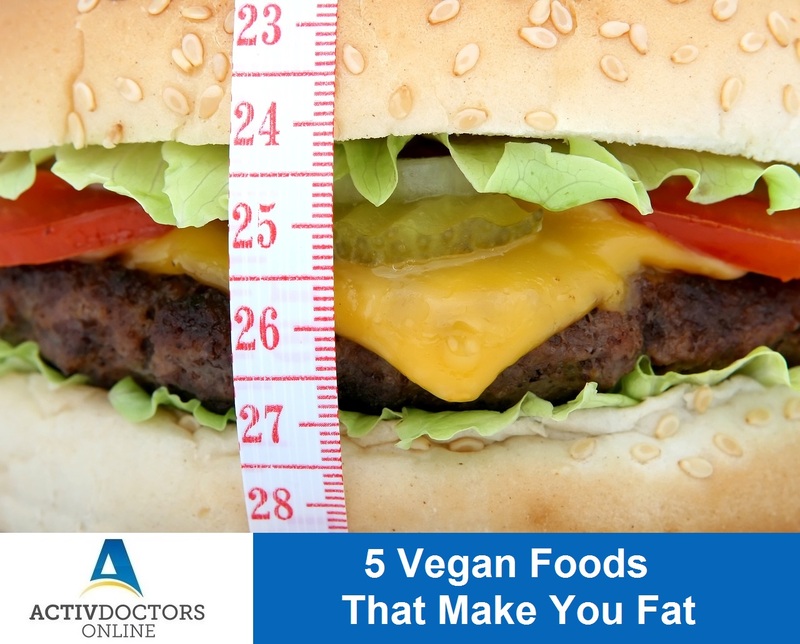 But the fact is that even vegetarian foods do help or cause weight gain and make you look stout or fat! Vegan foods are gaining importance, so make your way with the popularity and choose the best that suits you!